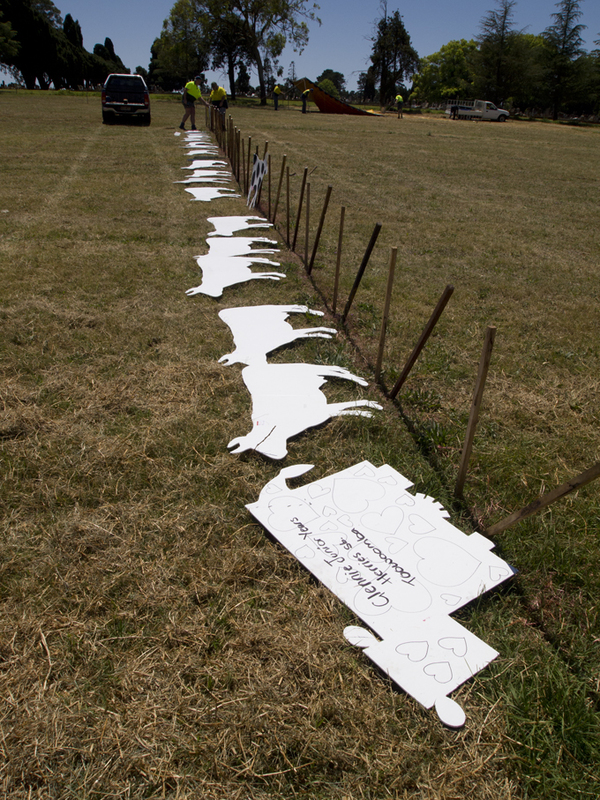 The cows came back to Toowoomba to form a herd of 800+ artworks expressing the support of the 2012 Year of the Farmer. 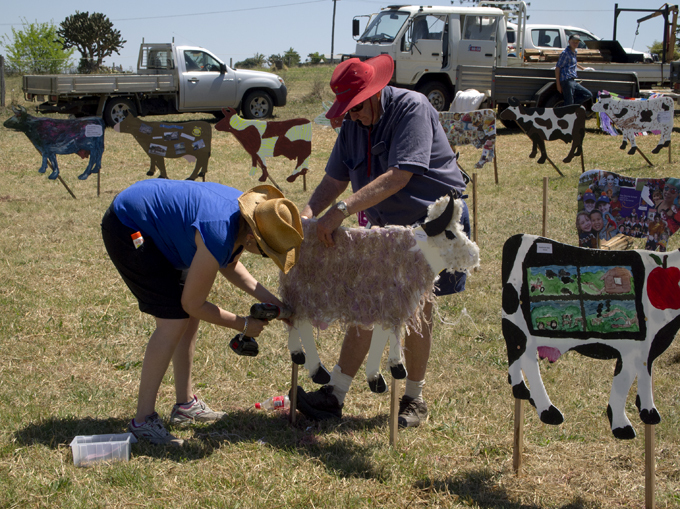 Organised by Paul Blinco and Debbie Nawrotzky from Pacific Seeds the corflute cows were decorated by artists, school kids and interested contributors to the project. 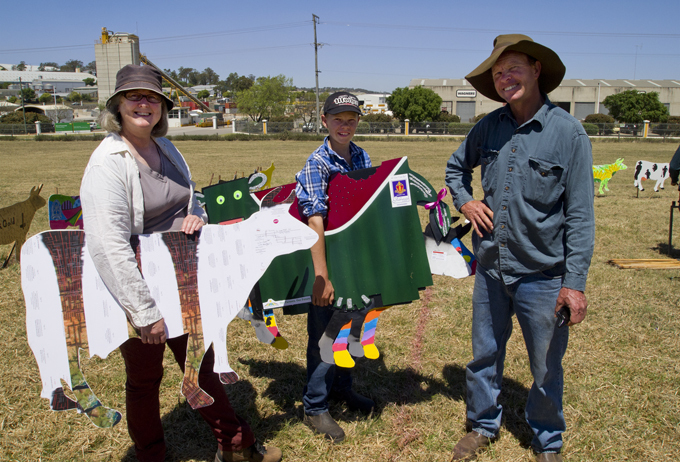 This cow art is such an awesome project, we (CANEGROWERS Mackay) are running an art competition and a ‘supporters of agriculture’ event similar to this for our Community Bank AG.Trade.Life two-day agricultural exhibition at Mackay, Queensland in May 2014. Very exciting! Very colourful! Very cool way to involve all of community in the recognition and acknowledgement of the importance of primary production on a local, state, national and global level. Moo! Thanks Sonia – It was a truly amazing community project. Did you get in contact with the organisers…?